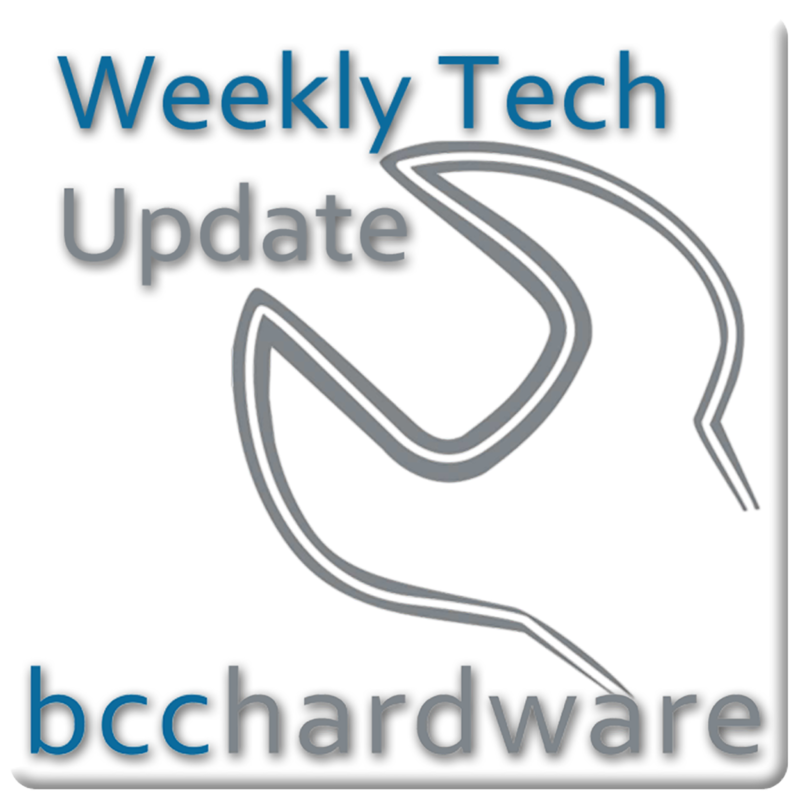 We have just posted up Episode #45 of Weekly Tech Update. Below are the show notes and more. Gizmodo picked up the iPhone 4G somehow and managed to do a lot of demo’ing on this device before it was remotely disabled by Apple. It has some interesting features, but I’m not totally sold on the new look. It seems like it has some advancements that may make it worth upgrading or switching to. My only thought as to why Apple hasn’t embraced Blu-Ray is the fact that they can’t make as much money off of this as they can through iTunes. Unfotunately, the consumer loses as iTunes HD isn’t as good a quality as Blu-Ray. I don’t think we’ll see mainstream download content as good as physical media for a while. Pirated movies are better than paid-for content and this is stupid. Whether you like it or hate it, you have to admit that the iPad is hot. In fact, Apple has delayed the release of the iPad internationally and they blame high demand as the cause. Good for Apple and it will be interesting to see the real competition to this in the next year. Twitter has finally succumbed to advertising and has now “promoted tweets” in search results. This is just a drop in the bucket to what will be coming, but for now, I don’t see ads so I’m pretty happy. On a side note, it looks like the Library of Congress is archiving tweets. Some tweets may be historic, but are the “promoted tweets” going to be archived as well. It seems that a bunch of USA residents have quit paying for cable and satellite TV and just use the computer and internet for their media consumption experience. This is not surprising but it will be a while until something like this happens in Canada until the CRTC allows companies to actually stream content to Canadians. Don’t watch movies in three dimensions if you’re drunk… Now you know. The Tablet market is heating up and the first generation of Tablets is going to be interesting. I’m going to hold off and wait for 2G or 3G tablets surface. They will make the first tablets we are seeing today seem like the first 7” EeePC that we saw years ago. Patience is a virtue in this market I believe.